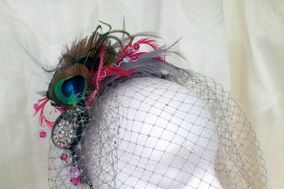 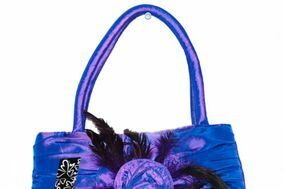 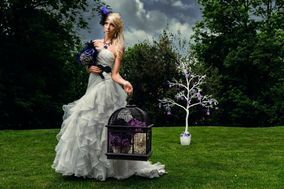 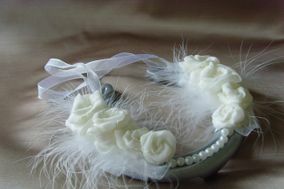 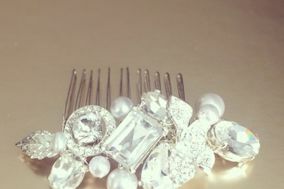 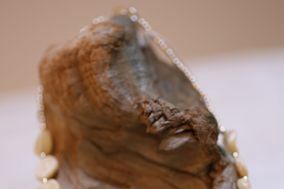 Wedding Accessories North East England ARE YOU A SUPPLIER? 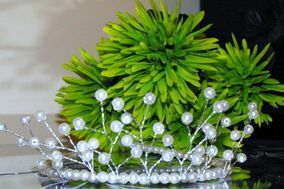 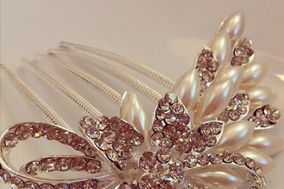 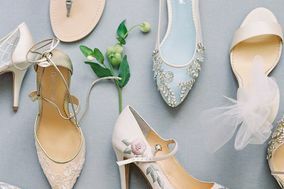 Guide to bridal accessorises in North East England: in the following shops in North East England you will find a wide selection of accessories that will bring an exclusive touch and personal look to your wedding: shoes and sandals, bridal gloves, wedding veils, petticoats, tiaras or wedding garters. 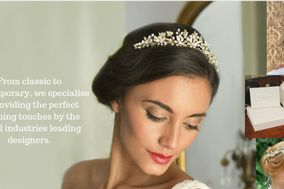 A large selection of the best bridal shops where the best designers will offer you their best deals in designs, prices and promotions.